SH08190 was successfully added to your cart! SH08190 could not be added as a favorite. Please make sure you are logged in. Scraper kit for seed opener. 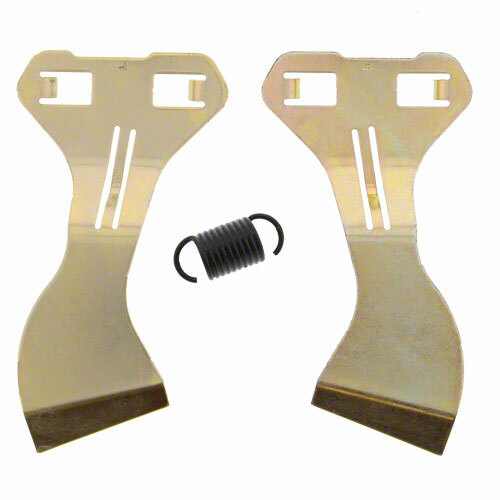 Includes (2) one piece heat-treated scrapers, (1) spring. For John Deere MaxEmerge®2, MaxEmerge®Plus, Pro-Series™, MaxEmerge™XP, Pro-Series™XP, MaxEmerge™5 planters; 1530, 1535 drills.